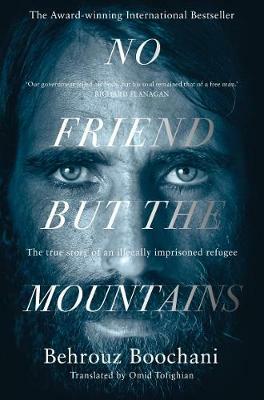 Behrouz Boochani, author, filmmaker and journalist wrote his profound and powerful poetic political manifesto A Letter From Manus Island after four years incarceration as a stateless refugee on Manus in Australian-run camps. His letter, a humanitarian message, translated by Omid Tofighian, is published with a preface by Ruth Skilbeck. 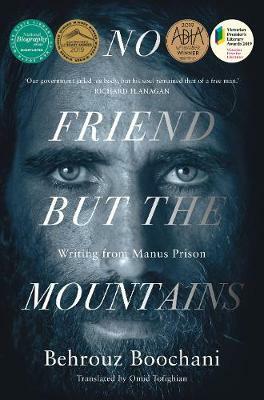 Buy A Letter from Manus Island by Behrouz Boochani from Australia's Online Independent Bookstore, Boomerang Books.